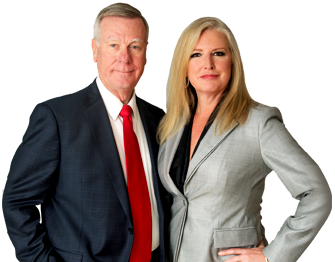 Park Shore is a beautiful, upscale, beach-and-bay community in Naples, Florida, ffering white, sandy beaches, fine dining and shopping at the Venetian Village, and so much more. Easy drive to downtown Naples. 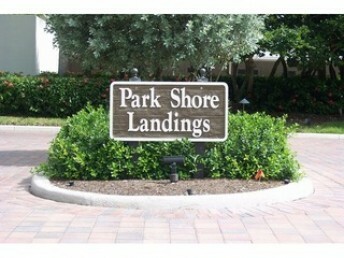 Park Shore offers homes and condos between US 41 and the Gulf of Mexico. 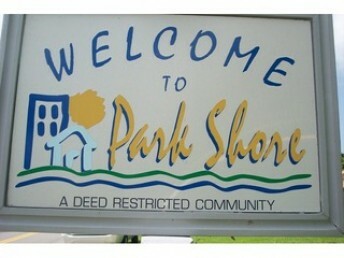 The history of Park Shore began to develop in the 60’s. High rises, low rises and single family homes make up Park Shore. Lush landscaping, views of the beach and bays make Park Shore a popular area with retirees and families.